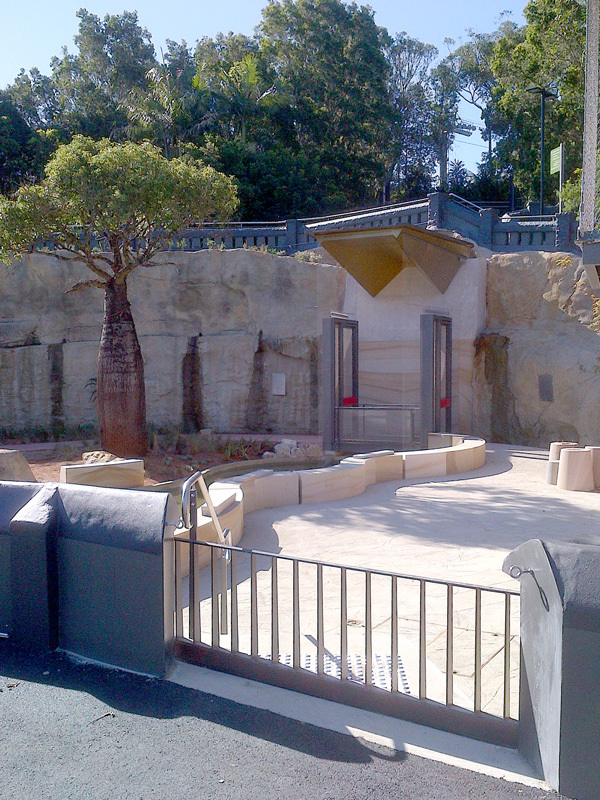 For this cutting-edge project, we fabricated a range of complex structures, comprising a new lemur enclosure at the Taronga Zoological Park. Five years in the planning, the exhibit is the first of its kind in Australia. 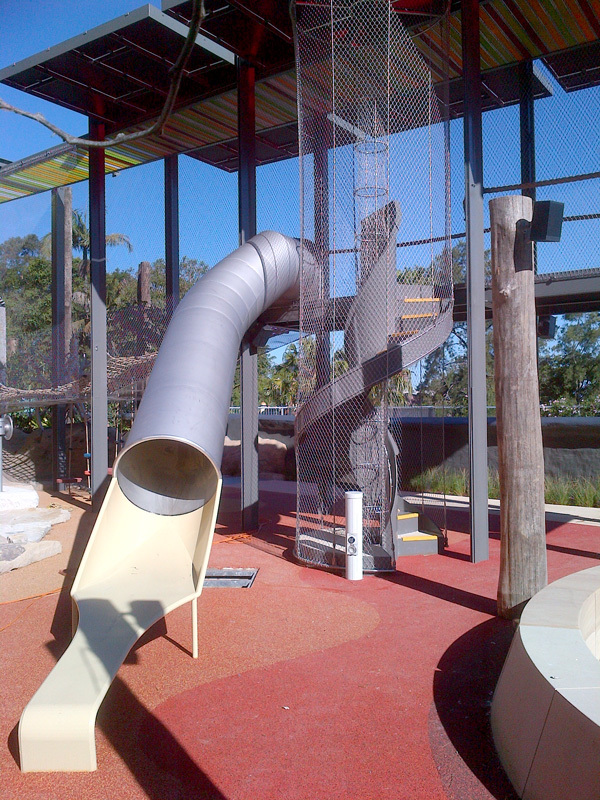 Opportunities for observation, active play and education are incorporated into one innovative, interactive space. 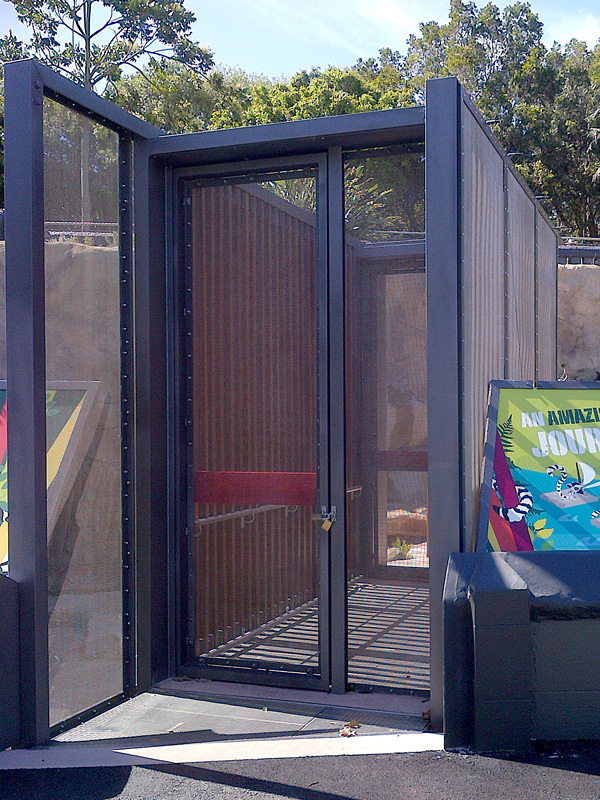 Working closely with the architect and zoo representatives, we fabricated all metalwork components of the project to custom designs. 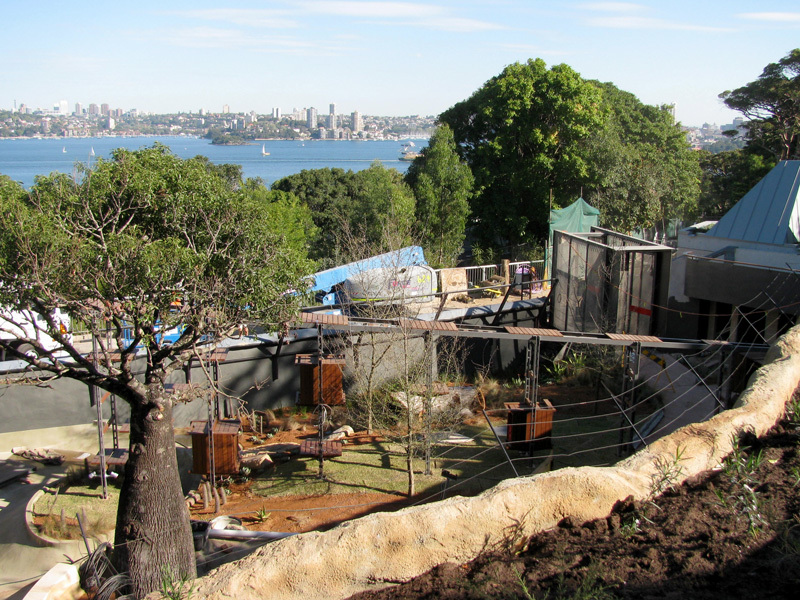 The lemur containment structure and accompanying night den ­include floor and roof framing, floor grating, gates, mesh panels and hatches. 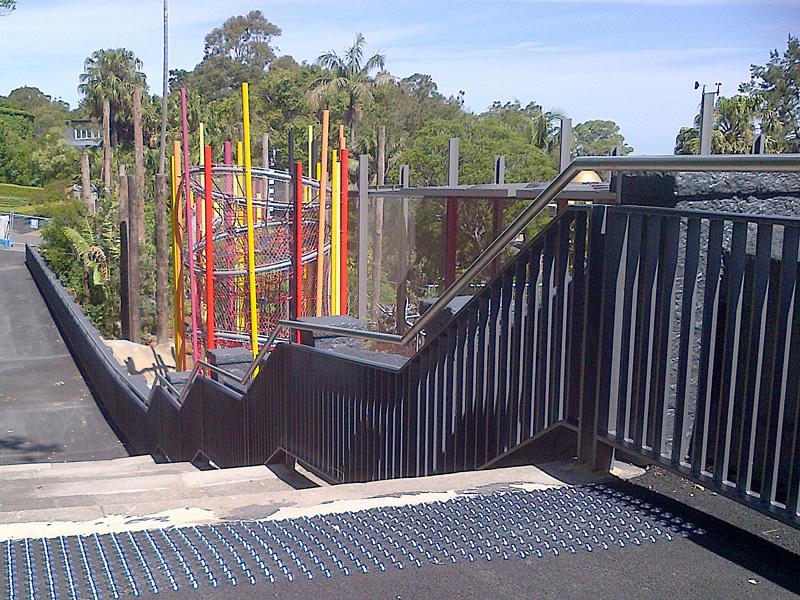 Balustrades and handrails blend seamlessly with the sensitive heritage environment. A spiral staircase provides access to an interactive visitor platform. Suspended above the platform is a 4m x 2m brass waterfall roof and soffit. Stainform has been highly praised by Thalis Architecture – Surry Hills. The Architect has presented Stephen Edwards Constructions with an award for the Innovative Use of Steel in Architecture on this Project. The Project has been professionally recognised by the Architects peers and advised to share the award with Stainform & Stephen Edwards Constructions.